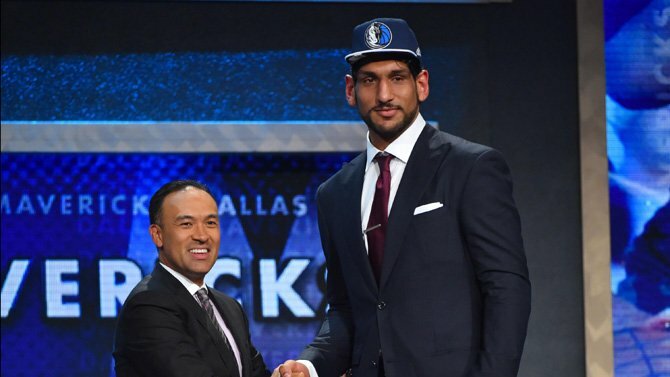 Does India deserve to be proud of Satnam Singh’s Success? Saina is up for the next round! Lee Chong is ready to smash it!